St. Patrick’s Day – Time For A Pint! Happy St. Patrick’s Day! Millions of people around the world are about to celebrate this Irish timeless tradition with a nice pint of Guinness and a fake ginger beard. 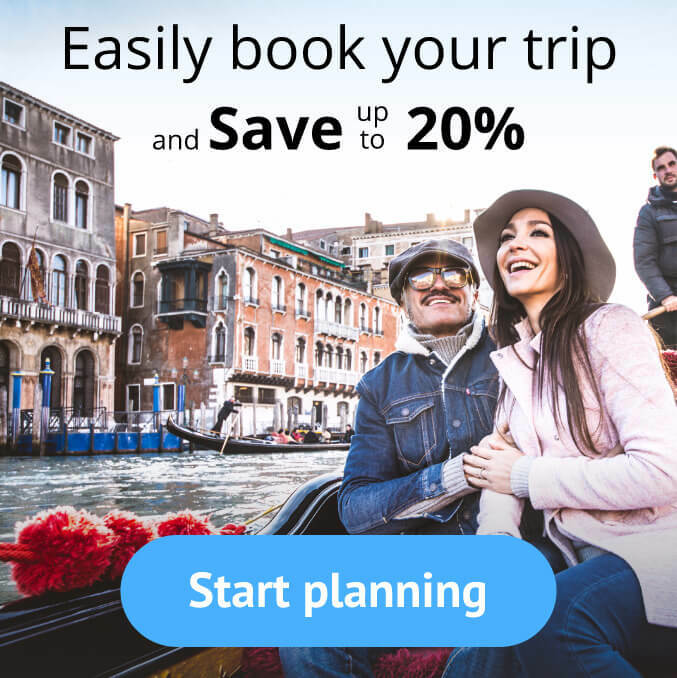 So sit back, paint a green clover on your face and choose which of the following parties will be part of your next Europe travel! Today – everybody’s Irish! 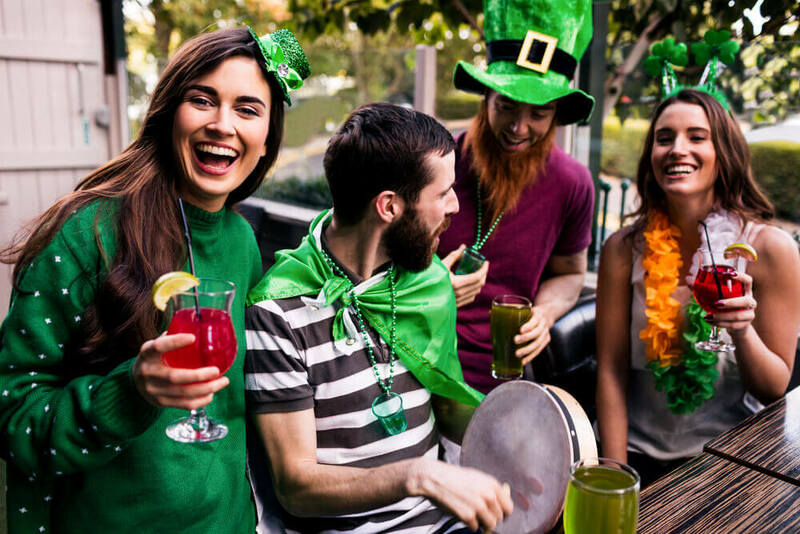 Check out our complete Europe guide for the best St. Patrick’s Day celebrations and start planning your next trip to Ireland! 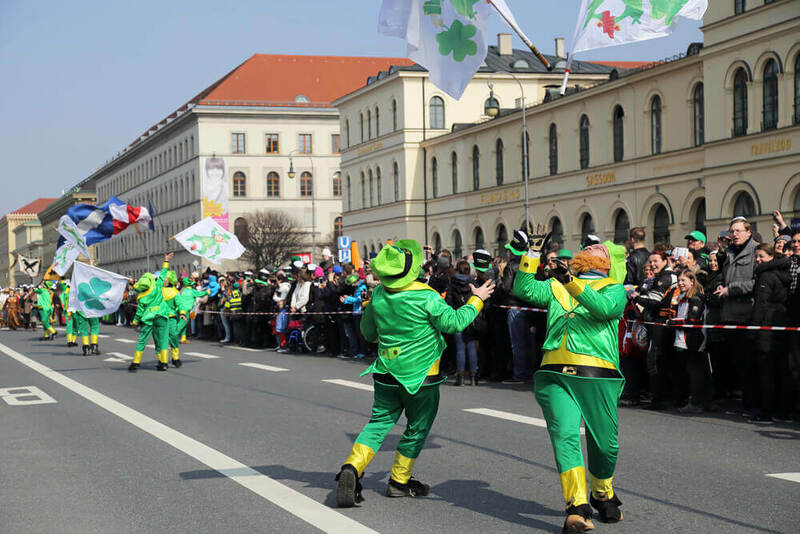 Copenhagen, Denmark – In Copenhagen they found a quirky way to celebrate St. Paddy’s – a 3 legged charity race! Every year the city’s Irish and Irish wannabes join together for the race and then for a pint at one of the 6 pubs along the way. As all of us know, it’s not really a race without beer. 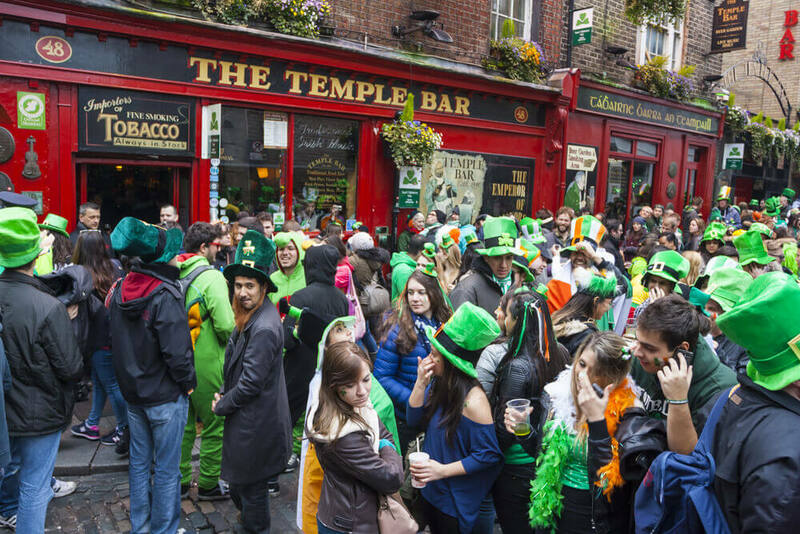 Dublin, Ireland – This charming Irish capital transforms into a green parade on March 17th, with visitors and locals alike crowding the local pubs, the streets and the bars. Celebrations in Dublin aren’t simply a one-day affair. 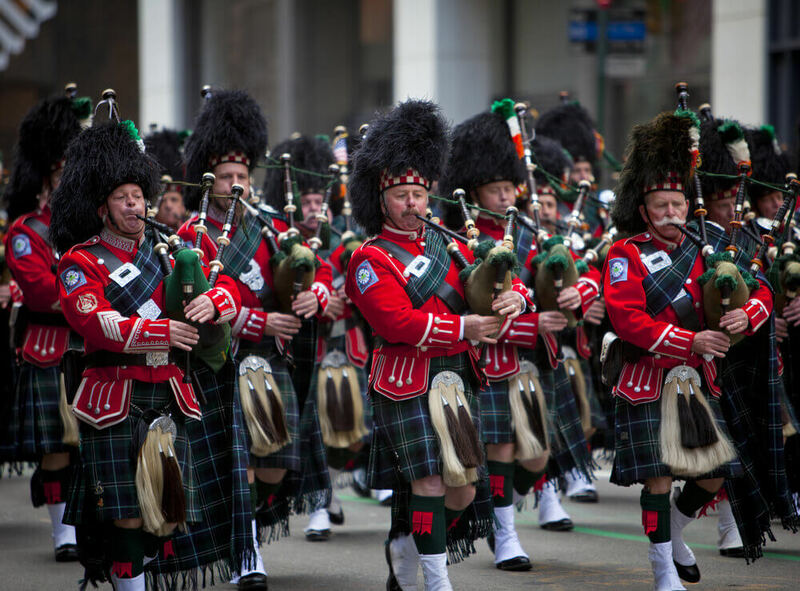 the notorious St. Patrick’s Day Festival turned into one of the city’s most popular yearly events, hosting performances and entertainment for several days. This is a great time to explore Dublin and it is also a great occasion to visit some of the city’s diverse pubs. From the corner watering hole to renowned historic pubs, anything is possible. Places such as “The Church” – an actual former church turned into a restaurant and bar, as well as the charming old school atmosphere of “The Cobblestone”. Padova, Italy – Surprisingly enough, this Italian city has one of the biggest St. Paddy’s celebrations in Europe and has tons of outdoor pubs, restaurants and several stage for live music. Join in the Irish party in one of the most interesting and surprising attractions in Italy! Munich, Germany – Munich hosts a 3-day party throughout the weekend, with thousands of locals and visitors visiting pubs and chugging down beer. 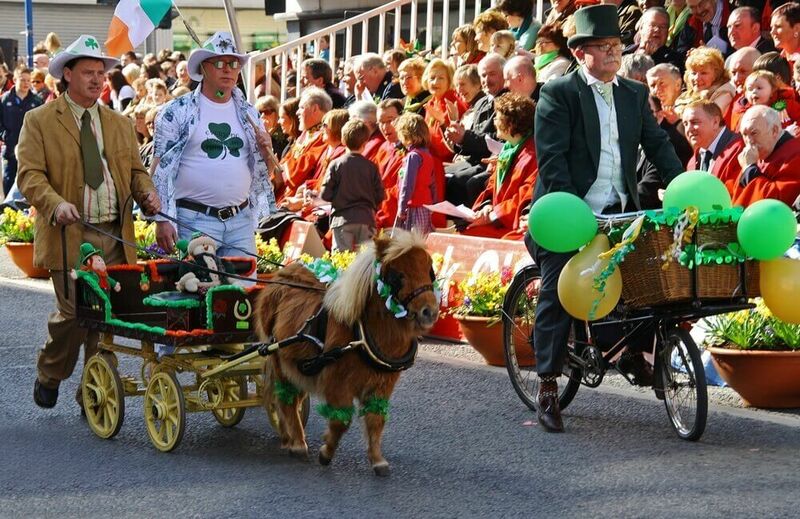 There also competitions, live Irish music and of course – the parade! London, England – The London parade lives up to its iconic reputation. Floats, marching bands and dance groups and with this year theme being “World of Dance” you can be sure you will see local dancers filling the streets! 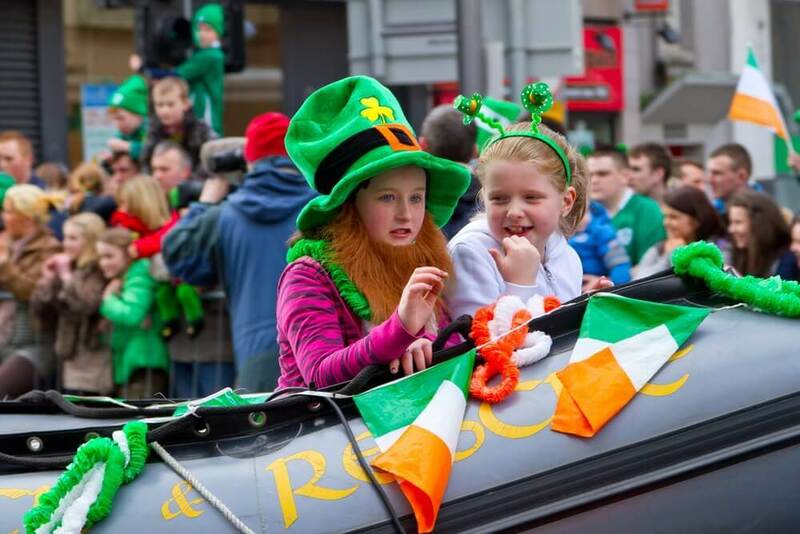 The parade draws 150,000 people each year that watch the colorful parade and visit the many local pubs for a pint of beer and live Irish music. sláinte! Let us help you on your next trip to Europe – read our guides, our suggestions and let our tool do the hard work for you! St. Patrick's Day - Time For A Pint! Best Things to Do in Amsterdam!